"Reliable, high quality supply of coal"
"It is one of nature's most remarkable - and versatile - resources. 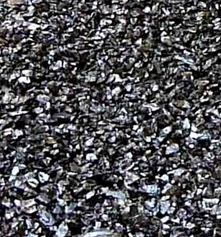 It is Anthracite coal. 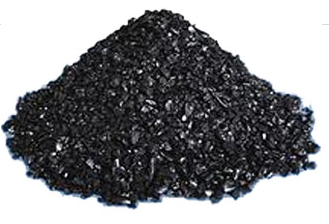 Modern Anthracite is a clean burning fuel, a raw material used in the manufacture of many household items, a reducing agent needed in the refining of metal ores, and an effective, long lasting filter medium. And Centralia Coal Sales Company is the largest marketing representative of Anthracite in the United States." Coal as a natural resource powers a large amount of the world's electricity. We supply our customers with the highest quality coal to power all of their buildings and machinery. There are many uses for coal power including electricity, processing, electricity, and even transportation. Our customers love our coal because it is useable in any of these occasions and we offer it at an amazing price! Our customers love our coal service because we make sure to bring the coal right to them. We use our dump trucks and flat beds to send you any of our products to any location in an extremely timely manner. 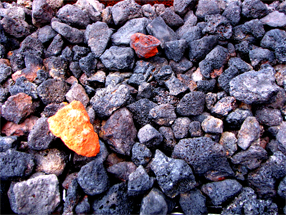 If you are in need of coal for a weekend barbeque event, we can make sure to have you covered in no time! Check out some of our most popular coal below! 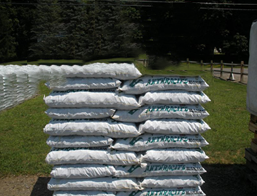 We ONLY sell 50lb bags with no bulk options. If you would like more information about our partnership with Centralia, fill out our contact form here or click the picture below to go to their website.